in the care of their infants in the NICU. 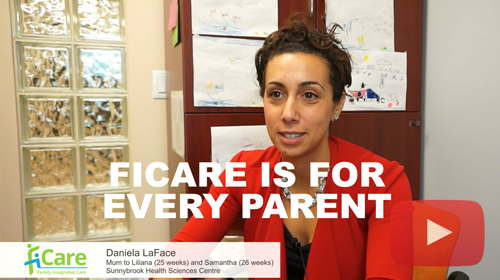 This website introduces the concept of Family Integrated care (FICare) to families and health care providers. 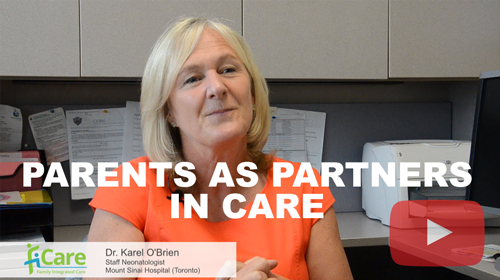 FICare is a model that integrates families as partners in the NICU care team, and provides a structure that supports the implementation of family-centered care. This website provides helpful tools and resources to support this model. Preliminary research suggests that FICare decreases parent stress, results in fewer nosocomial infections, improves infant growth and breastfeeding rates, and improves patient safety. 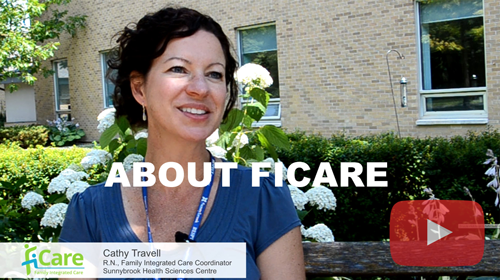 FICare was initially developed for NICUs, but may be adaptable to many different health care contexts. As you explore how the FICare model might work in your specific environment, we encourage flexibility and creativity in the use of the materials presented here.